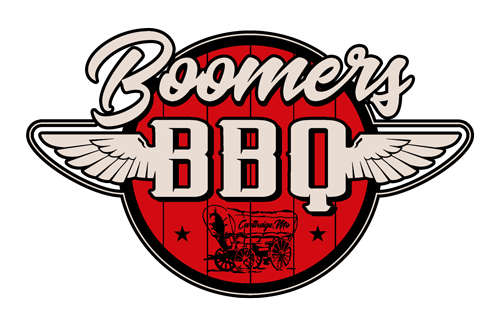 We are a family owned and operated business and here at Boomers we focus on offering good, down home friendly service and awesome food. My awesome wife, Jill, when she is not in her classroom full of 2nd graders, is at the restaurant with me doing her famous “PR” work. Our daughter is just a day here and a day there working as she has gone to school in Springfield at Missouri State where she is active in the Pride Band. Our son, now a seventh grader, is at Carthage Jr. High. 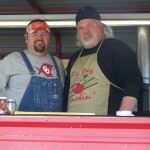 My wife and I started our BBQ journey with competition cooking in KCBS sanctioned events. Our first year in the circuit we won numerous awards and placed in the top 13% in the American Royal BBQ in Kansas City, MO which features an average of 500 teams. We also received a few requests to cook for family reunions and weddings and our catering service went from there and spread primarily by word of mouth. 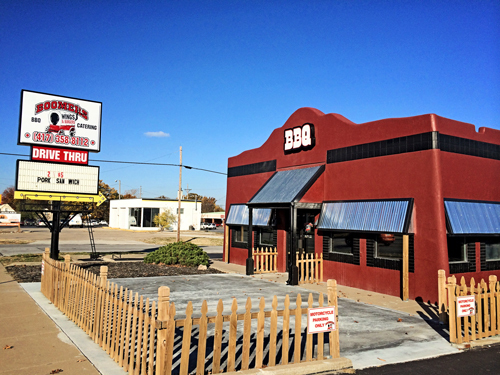 We opened our first public location with the purchase of a 40ft mobile restaurant. 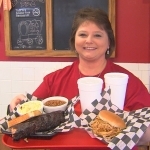 The demand became so great we finally opened a sit down, full service restaurant in January of 2005. 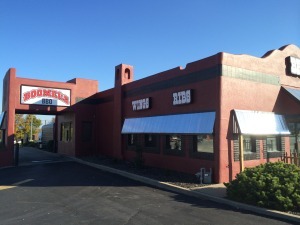 After 9.5 years at our Oak St location and a brief stint in the city of Oronogo, we have purchased the building at 1123 West Central in Carthage, MO 64836. After some remodel, washing and scrubbing we opened our door at the current location on April 18, 2014. Thankful the community moved with us and have greatly supported our move.